As autumn begins to take hold and the weather turns, an operatic storm is brewing inside the Centre. The WNO's epic autumn opera season is about to be unleashed. This September the Donald Gordon Theatre is set to rage, as Tolstoy's epic, War and Peace takes to the stage, complete with opulent dances and stirring melodies. David Poutney's new production promises to be as ambitious and epic as the novel; with a huge cast, mind-blowing set, stunning video projections and breathtaking costumes by Marie-Jeanne Lecca that reflect the grandeur of Russian society in the 1800s. Language: sung in English, with surtitles in English and Welsh. Will Angelina (Cinderella) go to the ball? Book now to find out. Language: sung in Italian with surtitles in English and Welsh. 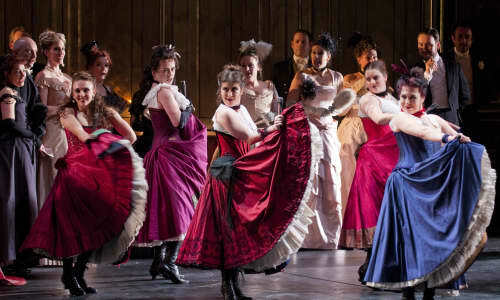 2012 WNO production La traviata. Photo by Roger Donovan. La traviata tops the charts as the most loved and performed opera in the world - a classic tale of thwarted love and duty with sumptuous costumes and an evocative musical score, including the Brindisi (the drinking song). 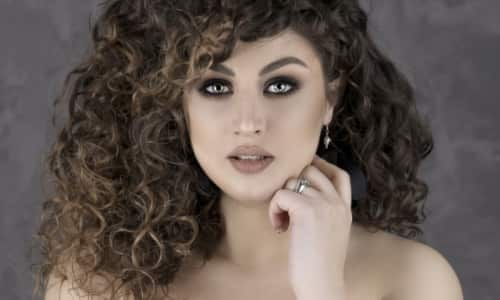 Fans of BBC Cardiff Singer of the World may recognise some of the cast too as Anush Hovhannisyan and Kang Wang both competed in the 2017 competition. 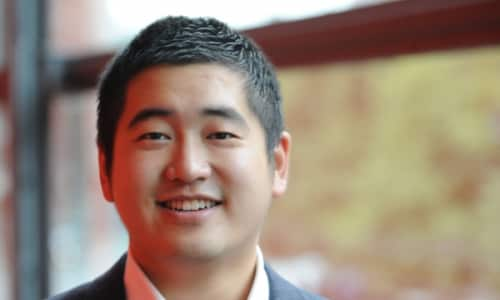 Australian Kang Wang who plays Alfredo reached the Main Prize Final in Cardiff Singer of the World 2017. Language: Italian with surtitles in English and Welsh.